The Mountain Avenue Theatre provides a comfortable and capable space for professional productions. 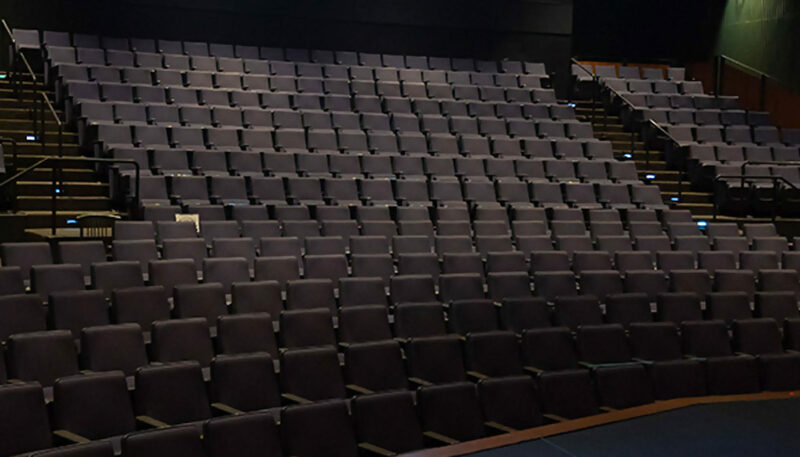 The theatre seats 390 patrons and features cushioned seats, air conditioning, and a spacious lobby. Cast and crew enjoy the modern technical and backstage accommodations, including makeup and dressing rooms, Green Room, control booth and full fly system. 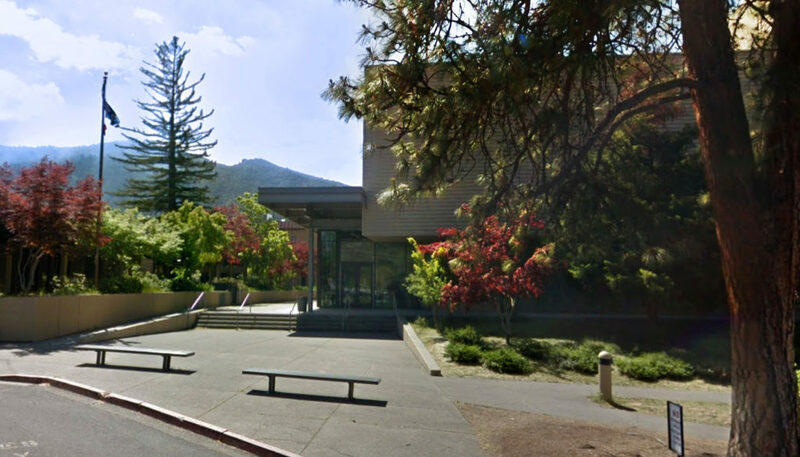 Mountain Ave. Theatre is located at Ashland High School, less than one mile from the OSF campus. 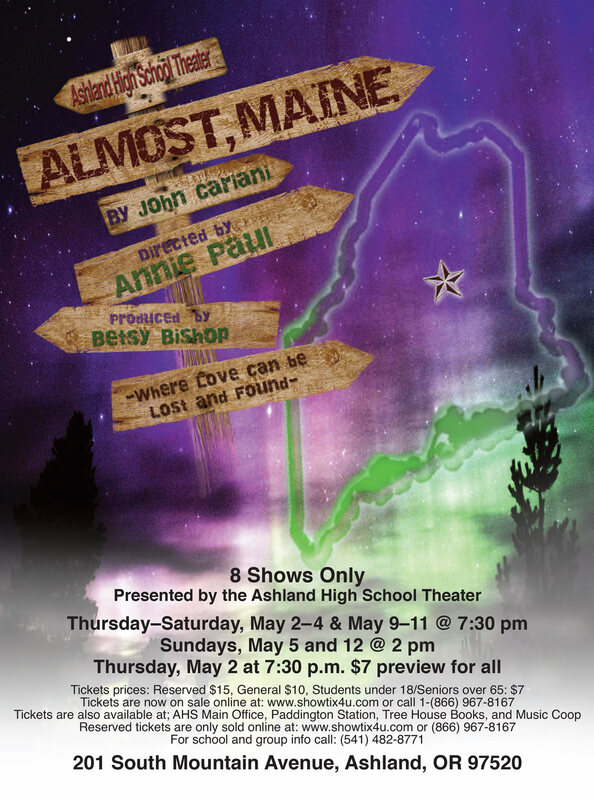 AHS | Mountain Avenue Theatre, Proudly powered by WordPress.